Are there any completely open Centers in your BodyGraph? 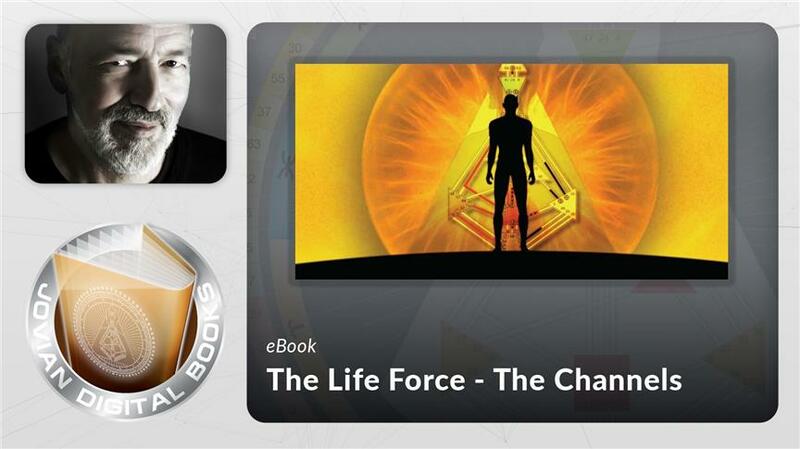 Discover how to regain control of your life instead of abdicating it to others. Normally $27, now $19 until June 10. Are there any open centers in your Bodygraph? 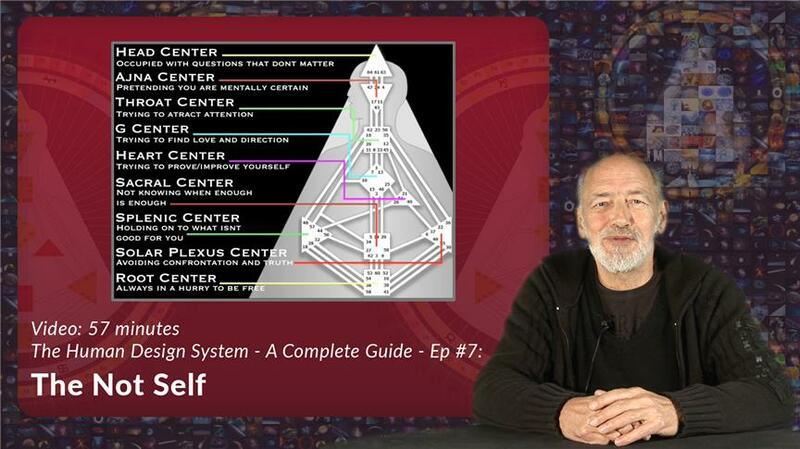 Completely open centers show areas where you can develop a profound wisdom in life. Unlike those who have an undefined (open) center with gates lying dormant and waiting to be expressed, your experience of your open center(s) remains uncolored by a consistent theme every time a transit or other people energize you. 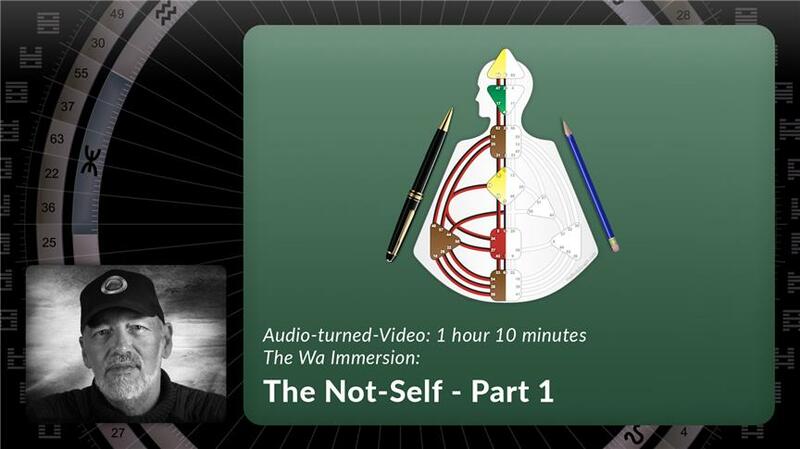 Ra created this one-hour lecture to reveal the dynamics at work in you and others with this design configuration. 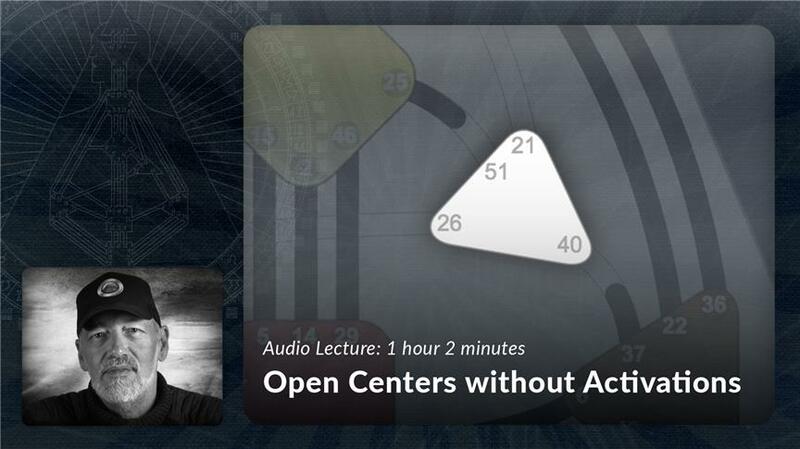 We highly recommend this lecture to understand how your mind tries to run your life from the Open Centers in your Design, and how others are controlled by theirs. Listen to Ra explain the extraordinary wisdom that can be developed in these highly sensitive areas. Discover the themes of your open Centers, and the immense impact each has on your Mind, and in turn, your life. Essential for understanding the basics of reading a Human Design chart. Gain insight into how the open areas in your chart shape how you see the world and identity the major conditioning forces in your life. 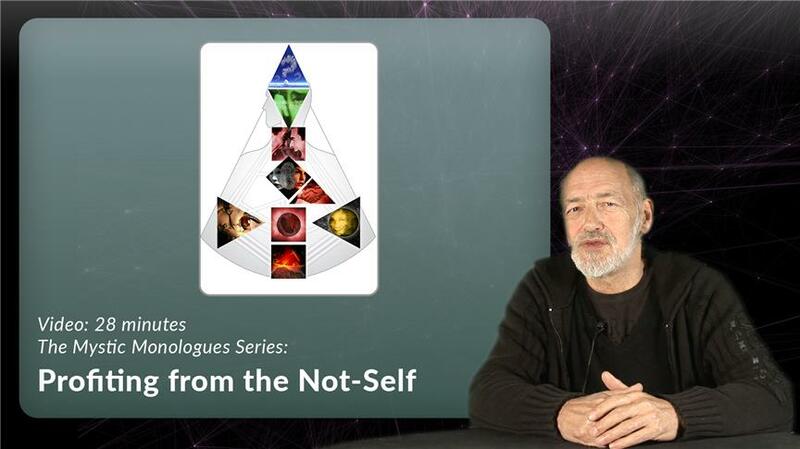 Explore the traps of the not-self mind. 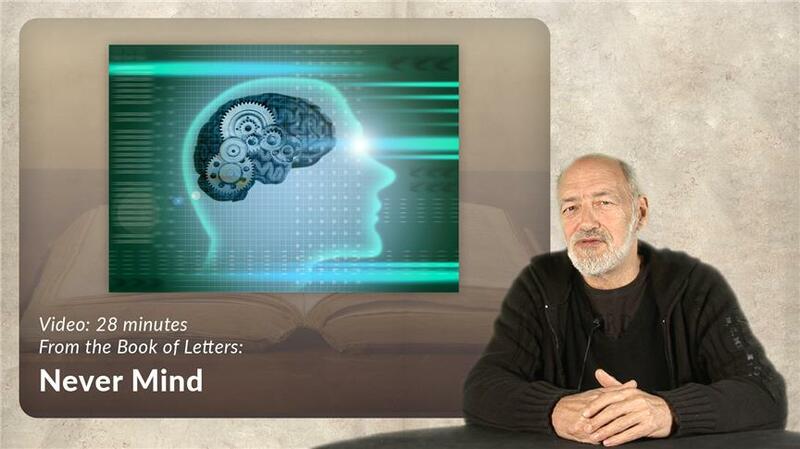 What is the purpose of mind, and how do you use it efficiently according to your design?